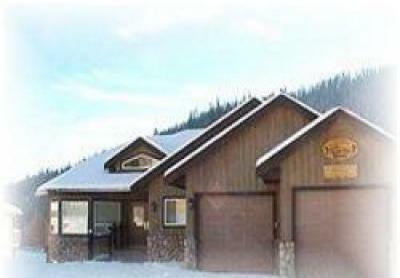 Ski in ski out, log post and beam private chalet with large outdoor hot tub. 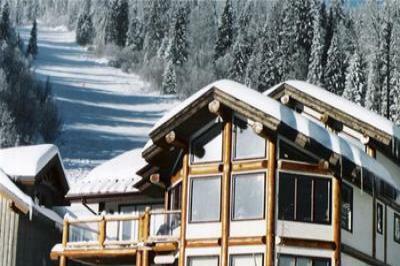 Ski-in, Ski-out, 2 bdrm, condo on the golf course! Brand-new, luxury 2 bdrm, 2 bath condo with hot tub, fireplace - very private!